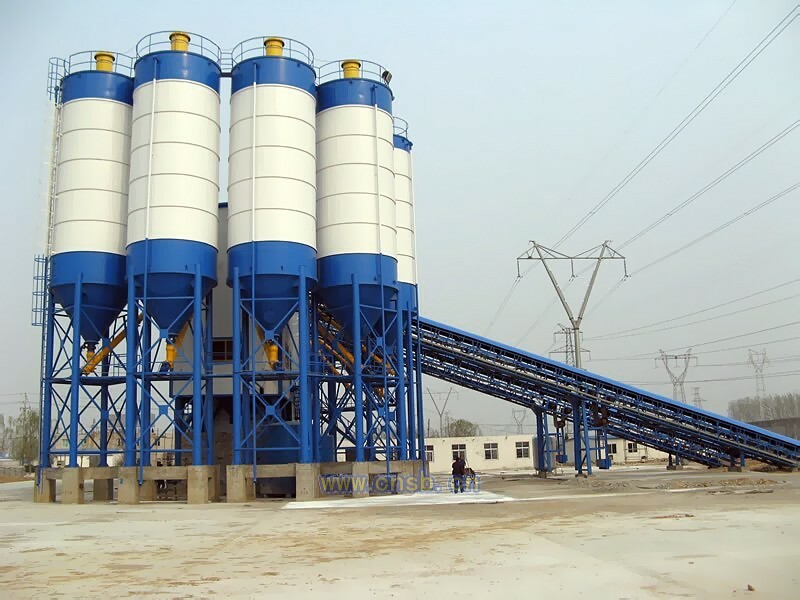 Lime silo – as its name suggests, is used as lime storage or lime container. Generally, lime silos are designed with a conical hopper bottom, so that to ensure sufficient flow of the lime through the silo. Buying from KMEC and our experts will offer you the tailor-made lime silo plans for free and our engineers will build you the cost-effective and solid silo.